New Roof March 2019!!!! 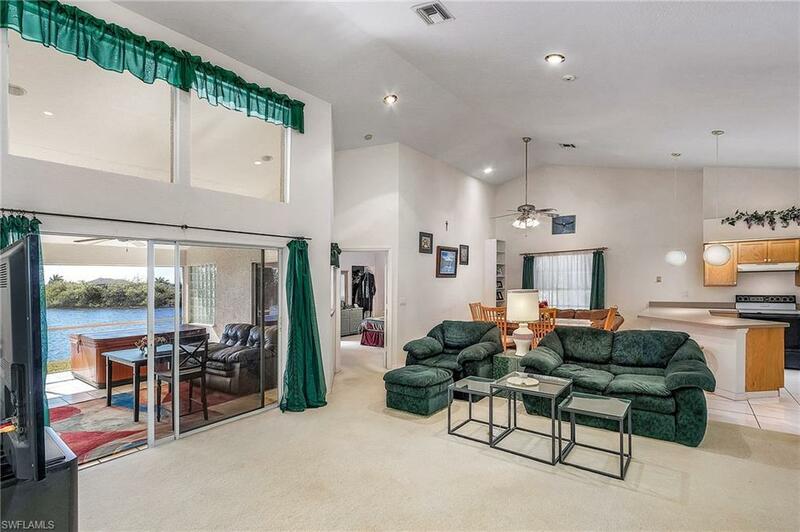 !Gulf Access Home in Beautiful NW Cape Coral Neighborhood! Motivated Sellers!! 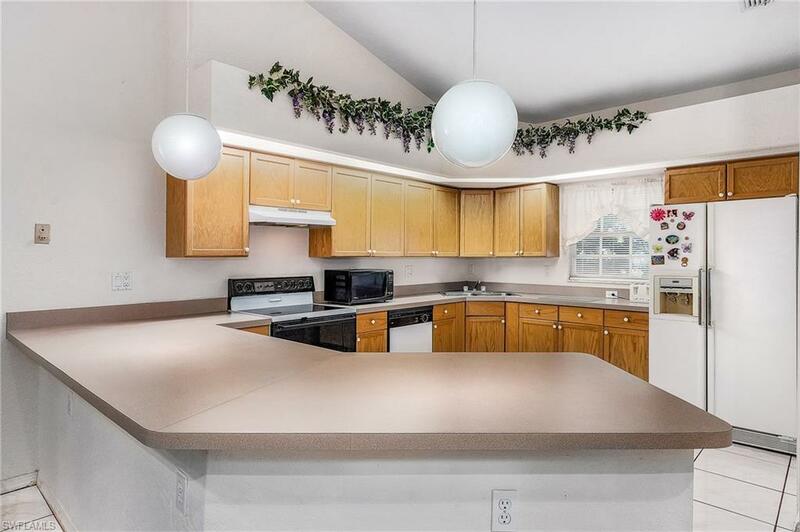 !This home offers open split bedrooms floor plan. 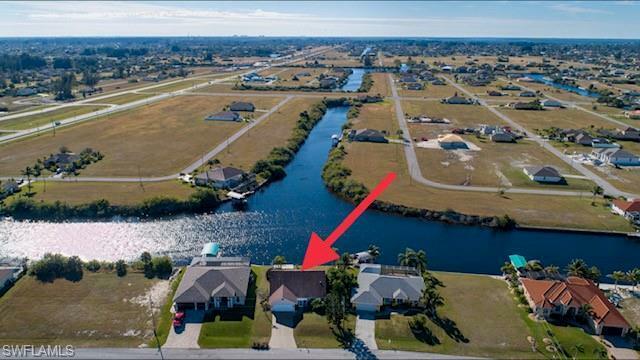 Screen lanai overlooking back yard with Southern exposure and spectacular water view of intersecting canals for you to enjoy all your family activities and beautiful Florida views. You will enjoy many boat rides right from your back yard. Spacious back yard to build a gorgeous swimming pool. 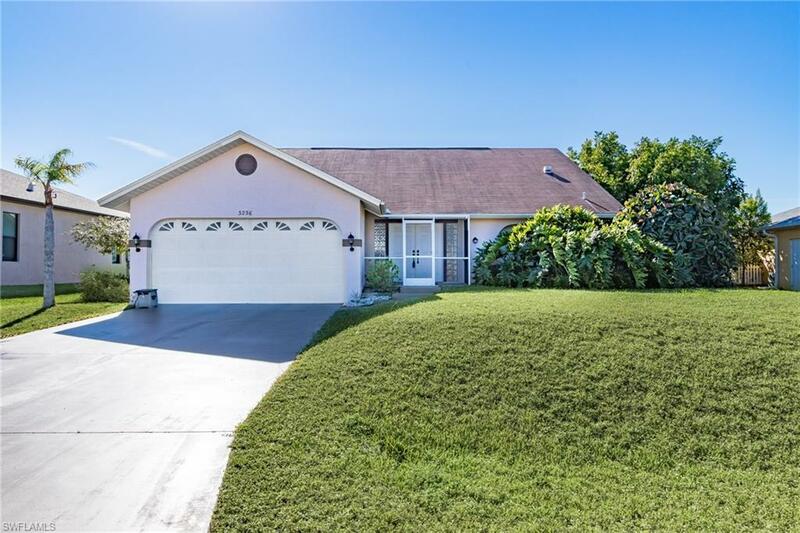 Home is located in south after area of NW Cape Coral neighborhood. Motivated Seller!!! Call today to schedule your private viewing! Listing courtesy of Lenka Doyle of Cape Premier Realty Llc.